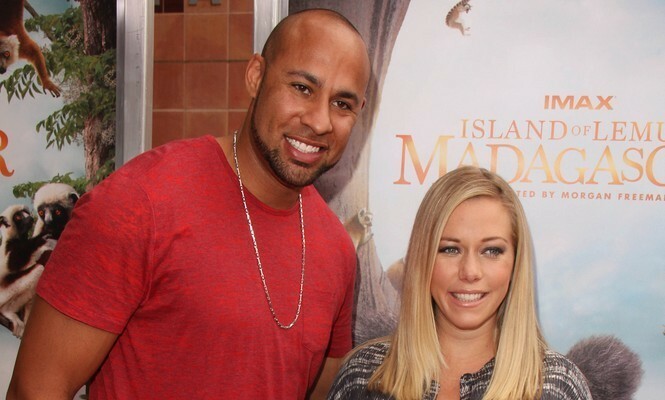 In light of recent cheating accusations, Kendra Wilkinson and Hank Baskett are possibly considering divorce, which means they would be looking at many years of co-parenting their two young children as a divorced couple. Hopefully, these rumors aren’t true. If they are, implementing simple survival tips for single, divorced parents would be essential for this couple to refer to and follow. Let go and accept your new reality: It’s important to let go of the need to be a perfect parent, especially being single and divorced. You’re fulfilling the responsibilities of two parents for your children, so give yourself a break and be willing to accept your new reality. It’s okay to “let go.” You will hopefully be co-parenting with your ex-spouse, but still, the day-to-day responsibilities of parenting will be a heavy load to carry. Develop a support system: Be sure your support system is a high priority for you and your children. Your family, true friends, your children’s teachers, etc. will be a great help to you. Let them be there for you as you move through the healing process and rebuild your life. You need others, and they also need you. Remember that you’re never alone! Everything will be okay: Be kind to yourself and trust that everything will be okay. You can and will get through it and heal. Look for and focus on the good things in your life. Think positive thoughts and trust yourself as you begin making new decisions as a divorced, single parent. You are stronger than you realize! Take time out for you and your kids: Once a week, get a babysitter to come over and give you a break. Go out alone or with friends to a good movie, a concert, or a favorite restaurant. The time you spend with your pals will be good for your emotional and mental wellbeing. Having an hour alone to exercise each day is also important for your overall health as you carry out your responsibilities of being a single, divorced parent. Along with taking time out for yourself, make sure to spend time playing and relaxing with your children each day. Keep building your relationship with them, nurture them and listen to what they have to say. Encourage them to use their voices. You are all in this together! Make your home a peaceful place: Make it comfortable and happy, keep it clean, and make it a reflection of you. For example, paint each of your rooms a new color and go to a flea market where you can find “cool stuff” for decorating. Have house rules that you and your children agree on and follow together. Choose chores for your kids to do. It will give them increased self-confidence and appreciation for your home, and they will learn the importance of working together to make your house your sanctuary. Keep your own room neat and comfortable. You also need a retreat, a quiet place where you can rest, meditate, and be rejuvenated. For more information about our Hope After Divorce relationship experts, click here. 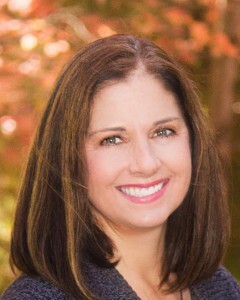 Lisa LaBelle is co-founder and co-executive director of Hope After Divorce and Divorce SupportCenter.com. She holds a B.S. degree in Education, and is completing her master’s degree in clinical mental health counseling with an emphasis in marriage, child, and family therapy. Lisa is a family and child advocate. She is co-author and co-editor of Hope After Divorce and Divorce Experts Weigh In. Lisa is the co-host of the Life After Divorce CL3 Agency blogtalk radio show. She is a contributing expert for DivorceSupportCenter.com, FamilyShare.com, CupidsPulse.com, and Newport Lifestyle Magazine. You can contact Lisa by visiting www.divorcesupportcenter.com.